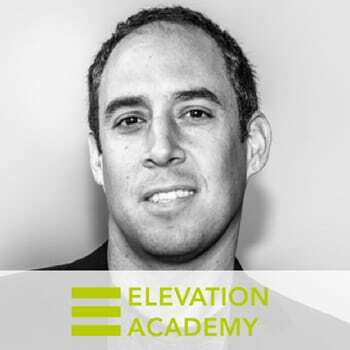 Elevation Academy is a contemporary industry-based educational ecosystem. We believe that continuous learning is the key to professional and personal growth in the dynamic, highly demanding 21st century job market. We offer practical, cutting-edge training for today’s most in-demand skills. We match our students with the best opportunities, industry experts and practical hands on experience, in order to help them fulfill their vision, believe in themselves, and build the career path that best suits them. Our team of trainers is comprised of industry experts that are passionate about passing on their knowledge and experience.